Located in the southern reaches of Satpura Hills, Pench National Park is full of beautiful natural surroundings, and has numerous species of wild animals and birds. This national park has been named after the Pench river, which flows through it from north to south. It is the 19th tiger reserve to come under 'Project Tiger', a project initiated by the government of India to protect the Bengal Tigers from extinction. With vast expanses of greenery comprising of scenic valleys and deciduous forest, a trip to Pench would be of great delight for nature lovers. Best time to visit this fascinating wildlife reserve is during the period between February and April. It remains closed during the monsoon months of July, August, and September. Not many people know that Pench National Park served as the location for BBC's wildlife series, 'Tiger:Spy in the Jungle', which was narrated by Sir David Attenborough. The safari resorts at Pench provide comfortable accommodations for tourists who wish to spend a memorable holiday in this region. 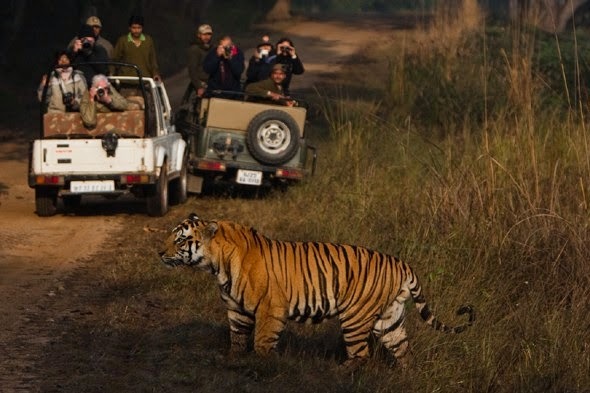 Tourists can explore the wild animals and birds of this national park with the help of wildlife safaris. 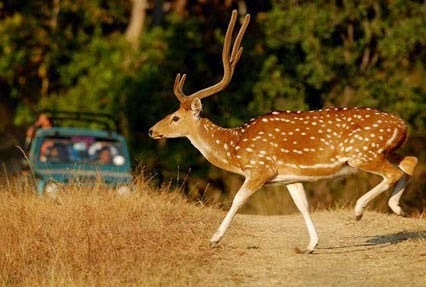 Such tours are conducted early in the morning to help the visitors in sighting maximum number of animals and birds. 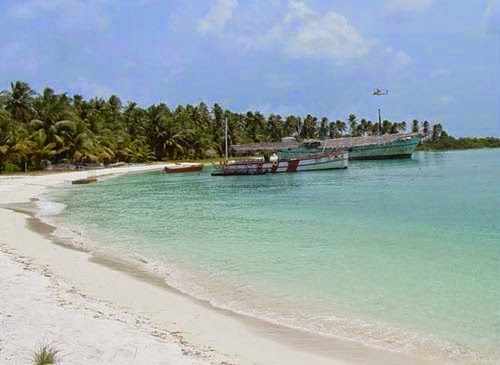 Filled with glistering sands and pristine waters, Tarkarli beach is located at the convergence of the Karli of the Karli River and the Arabian Sea. It is situated at a distance of 546Km from Mumbai and approximately 6Kms from the south of Malvan. This placed has gained huge prominence because of its transparent water and fairly sunny days. The locals refer this beach as “Queen Beach “of Sindhudurg. Sea & sand blend on this enchanting beach in absolute natural harmony. If you intend to have peace & serenity, then this is an ideal destination for you. But, this beach is a great attraction amongst adventure sports lovers because lot water sports activities such as snorkeling & scuba diving are available here. If you are a novice, then you can get training for the same from well-trained snorkeling guides and enjoy the experience. It would be a treat to have your first marine experience with a bunch of experts. If you’re on the visit to Malvan, then you should go through about hotels in Malvan beforehand. Having said that, you can always get in touch with a professional service provider such as Magic Holidays, which offers holiday packages to various destinations. 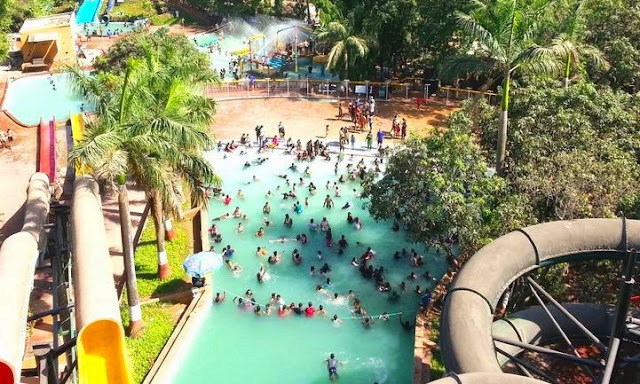 Tikuji-Ni-Wadi is one of the most popular water parks in Thane. This water park is immensely famous for its exciting and unique rides. The best aspect of this water park is that it has all necessary facilities for making your picnic a memorable and pleasant experience. It features giant slides, family slides, Lazy River, landscape gardens, aqua play shop, and wave pool. The entire theme park has been especially designed and constructed along International safety standards. Emphasis has been given towards tremendous entertainment value without compromising the safety of visitors. The splash pools and water slides are bound to offer immense enjoyment to the visitors. There are various types of facilities such as showers, safety lockers, toilets, first aid unit, changing rooms, and gift shops. If you are looking for a fun filled destination this summer, then you should definitely consider visiting Tikuji-Ni-Wadi. The Thane city has many more adventurous and enjoyable tourist destinations, but you would have to research beforehand in order to know about them. Additionally, you would have to put in some efforts to know more about hotels in Thane. In order to solve your travel & accommodation woes, you can consider availing services of a professional holiday package provider like Magic Holidays. This will not only cut down your hassles but also make your trip to Thane a memorable experience. Mysore Zoo is one of the most popular Mysore attractions. This zoo is over a century old and has a unique history of its own. 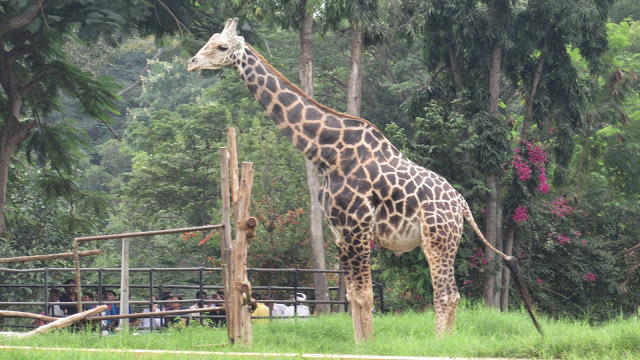 Sprawling greenery coupled with rare animals ensures huge popularity to this zoo. Visitors get to see wild animals in their natural habitat, which makes this place all the more exciting and eventful. Generally, the birds in this zoo are active during morning hours and mammals are active after 3.00 p.m. If you happen to visit this zoo from 11.00 p.m. to 3.00 p.m, then you might not be able to get a glimpse of many animals. The severe heat during these hours forces the animals to rest/sleep. This zoo is open on all days except Tuesday. Spread in an area of 157-acre, this zoo houses over 168 species. Established under royal patronage in 1892, it is one of the oldest zoos in the world. The zoo is currently home to 10 elephants, which makes it the zoo with highest number of elephant population in any Indian Zoo. This zoo also has five green anacondas. It also features giraffes, zebras, white rhinoceroses, baboons, and tigers. If you are planning to visit Mysore for the first time, then you might face difficulty in finding comfortable accommodation at reasonable pricing. This is where Magic Holidays comes into picture. 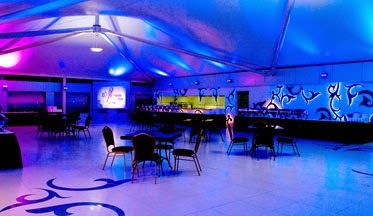 You can get discounted travel packages from Magic Holidays and make the most of your trip.